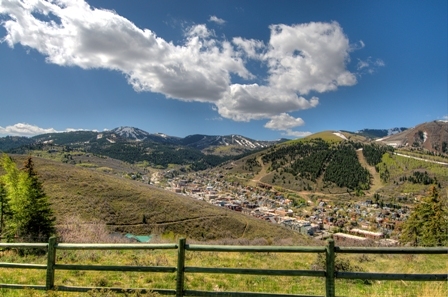 With a home in the Aerie, you will be in the heart of Park City, less than a mile from Park City’s Main Street. Yet, in spite of its close proximity to downtown, because of its peaceful mountain setting, you’ll feel miles away. An Aerie, the lofty nest of a bird of prey, is the perfect name for this neighborhood which perches atop Masonic Hill, 500 feet above Park City and overlooking Old Town and Prospector. Aerie homes boast spectacular views of Park City and a panorama of the local ski resorts: Deer Valley, The Canyons and Park City Mountain Resort. The aerie offers you the best of two worlds. On the one hand you can walk out your door to take advantage of an expansive network of hiking and mountain biking trails, breath in fresh air as you enjoy spectacular year-round views of Park City and Deer Valley, and simply take a break from a hectic life to enjoy your incredible surroundings. 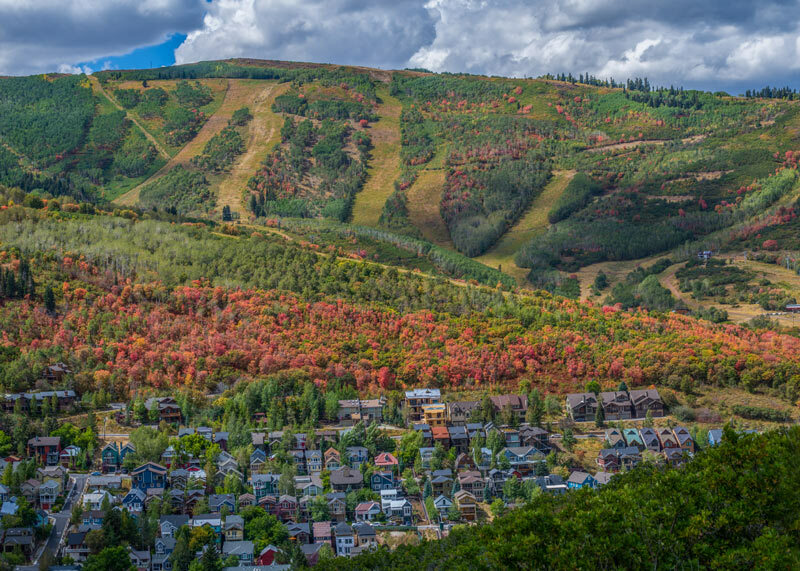 On the other hand you can take advantage of amenities and luxuries of Deer Valley Resort along with the shopping, fine dining, entertainment, night life, and arts of Old Town Park City – are all just a short drive or bus ride away from the Aerie Community. The neighborhood’s well-situated, custom Park City homes take advantage of the dramatic views. The Aerie contains many of Park City’s largest and most elegant primary residences. The Aerie’s homes are custom built and feature exquisite decors and high-end finishes. You’ll find nature, luxury and privacy in this unique, exclusive Park City, Utah community. So, if you are looking for a luxury home close to the action yet offers privacy and the absolute best views overlooking our town, look no further. The Aerie is home.